As you all know android technology is changing every day and improvement in this technology is a vast and continuous process. With the advancement and rapid growth of the smartphone industry the Android gaming market also gained massive popularity. 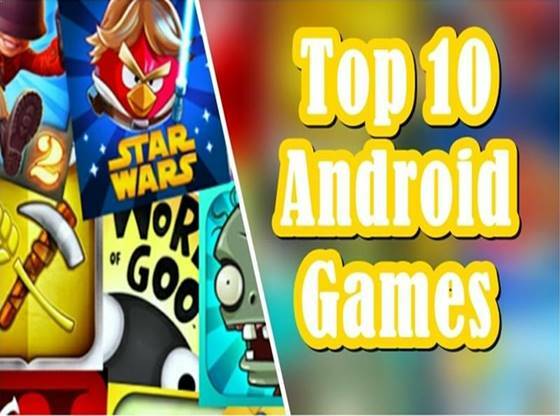 So have a look at the list of Top 10 Best Android Games download these games from the playstore and enjoy for free with lots of fresh features. Today smartphone comes with the quality display screen and enhances graphic render technology. Companies providing a smartphone with better processing speed and higher storage capacity that directly enhanced the gaming experience. Now we have better and high-quality graphics game available for our phone set. So here we are with some high-quality games that make your gaming experience far better. 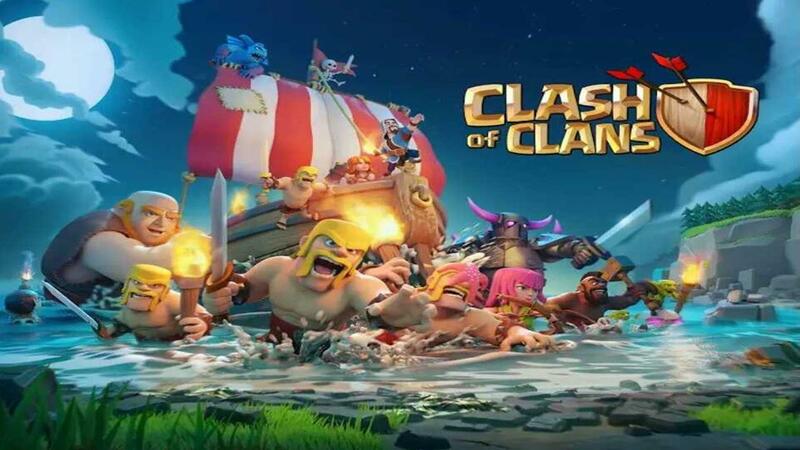 Clash of Clans is one of the best epic strategy games available in the play store. In this game, you have to build your village with a defensive strategy, so attackers get minimum loot form it. In this game, you have to apply different strategies to attack other player’s village and defend own village from attackers. The graphics of this game are exciting to play with, and when you start playing this game, it gets more addictive. Over 100 million people downloaded this game and had given a 4.6-star rating. Before starting, I have a question for you do you like Grand Theft Auto? If you do, then you’ll love gangster Vegas. 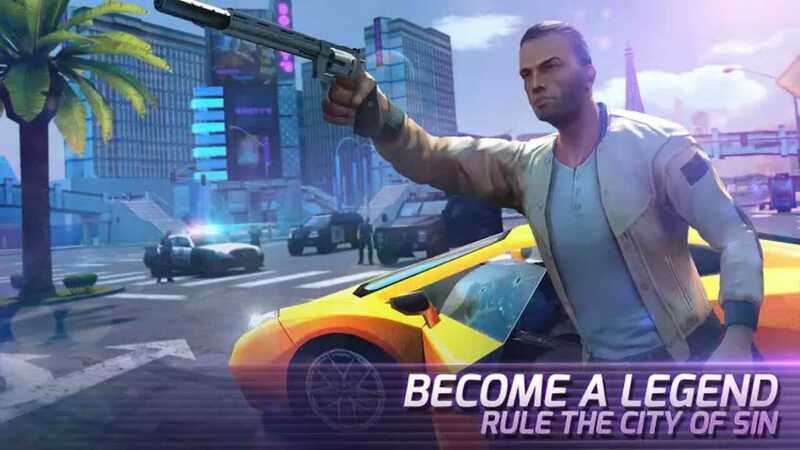 You can explore this beautiful open-world, drive cars, shoot down your enemies, play casino and much more other cool awesome stuff. The game has 80+ missions to play with and use your strategy to build own gang and beat other groups. This game is insane, and I Know people you love it. Over 50 million people downloaded this game so far and had given a 4.4-star rating. Now people if you like FPS shooters and if you enjoy zombies games then you gonna love this game. 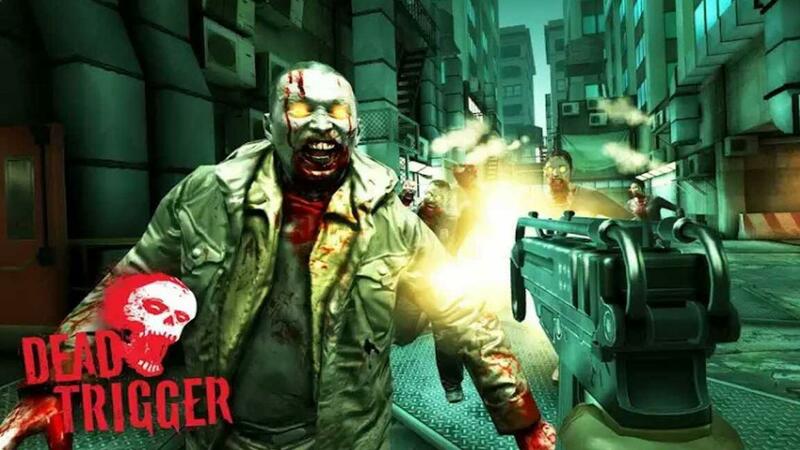 This fantastic FPS zombie game is one of the best graphical games for Android devices. This game has high-quality 3d graphics and audio. 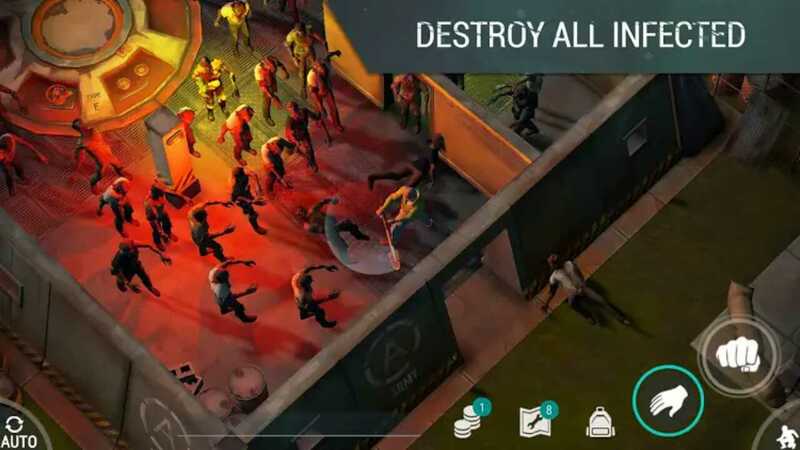 Like other games, it has different weapons option to choose from, so go if you want to save the earth and kill zombies. It is an absolute must play for anybody who owns a good quite powerful Android phone. Over 10 million people download this game and have given the 4.6-star rating. 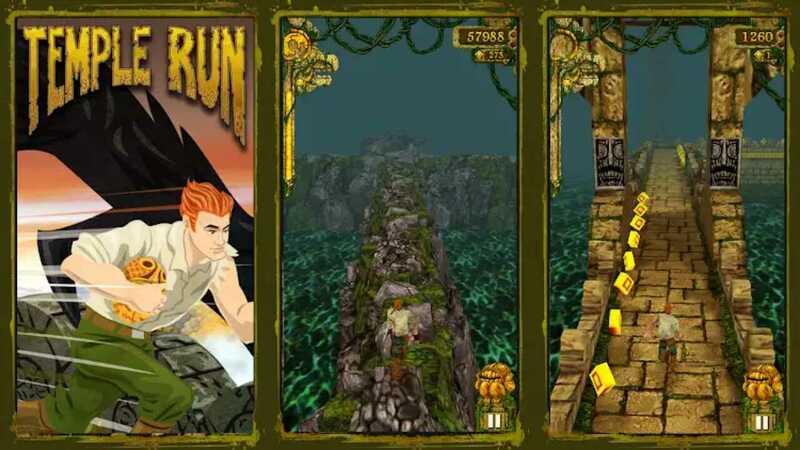 Temple Run is a complete casual game that’s quite addictive. In this game, you’re a guy who stolen the cursed idol, and now you have to run. To play this game, you have to move your phone and use your fingers to move in a different direction. You can’t hit a wall you can’t fall just run to survive. In this game further you go the higher score you get, and more special power makes this game incredibly addictive. 100 million people already download the game had given a 4.6-star rating. 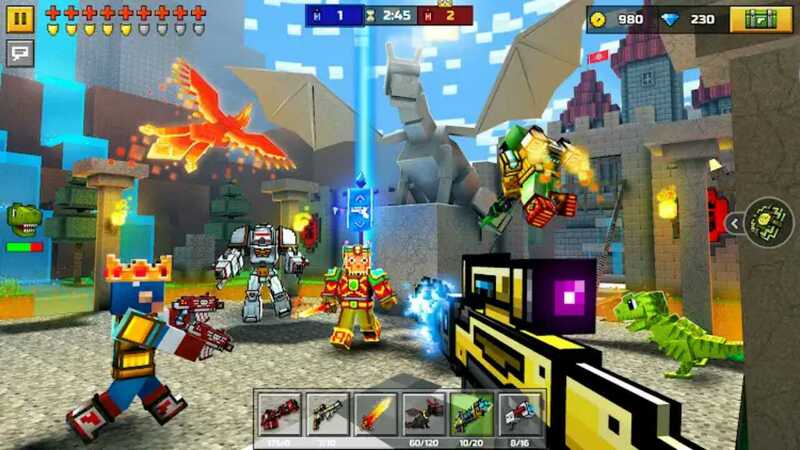 Pixel gun 3d is an online shooter game that is in a Minecraft world. It’s perfect fun, and if you enjoy shooting real people with cool little 32-bit guns, then you’ll love pixel gun 3d. This game is a multiplayer game, but you can also play it in single player mode. But definitely, you enjoy this game while playing the game online with other users. You can also join your friends and classmates in a particular match. Over 50 million people download this game and have given a 4.6-star rating. Last day on earth is a little bit different from the game like the dead trigger or any other FPS game. It is a top-down game in which you have to collect resources. In this game you’re in an open world you have to kill zombies and explore new places in the game. This game provides you facilities to chat with other users and make new game strategies. You have just to survive if that sounds like cool to you pick it up, people. 10 million people downloaded this game and had an overall rating of 4.5 stars. Now if you’re into a game like call of Duty you are going to love modern combat 5. It’s exceptionally high graphics; it’s terrific fun to play. The game also supports the multiplayer mode you can customize the game according to your need. But you need to have an internet connection all the time to play this game. This game downloaded by 50 million users and had a 4.3-star rating. Do you like RPGs if you do, you will fall in love with summoners war. I know I’ve said fall in love a lot, but it’s true these games are entirely awesome. This game, in particular, has had over 50 million downloads that a crazy figure. 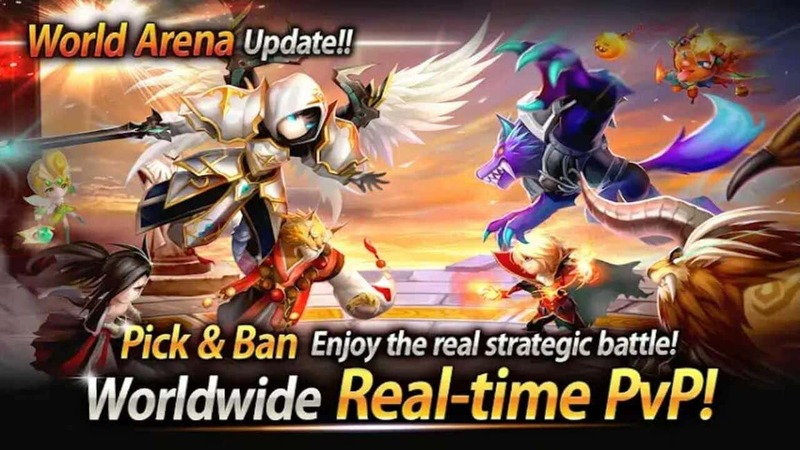 If you’re looking for an RPG game that will literally take most of your life away from you because it’s addictive, then summoners war is going to be the one on this list. 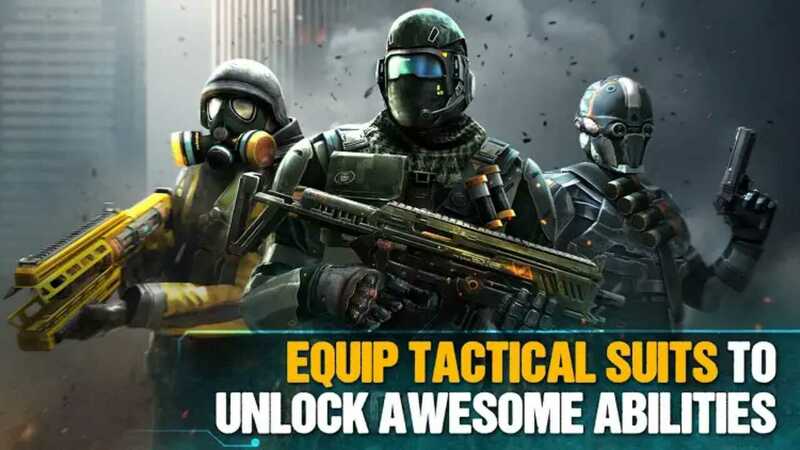 You can download this game from playstore for free the game has the overall rating of 4.3 stars. 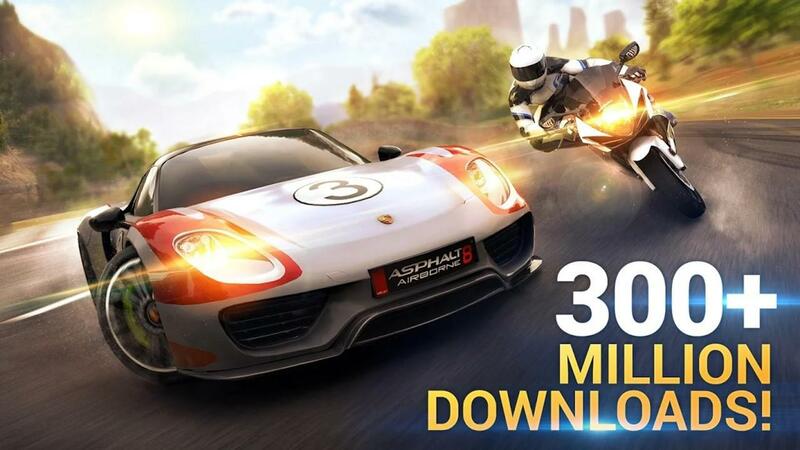 If you are a crazy fan of cars, who love to play racing games than you can surely go with the Asphalt 8 that gives you awesome racing game experience with the high-quality graphics. 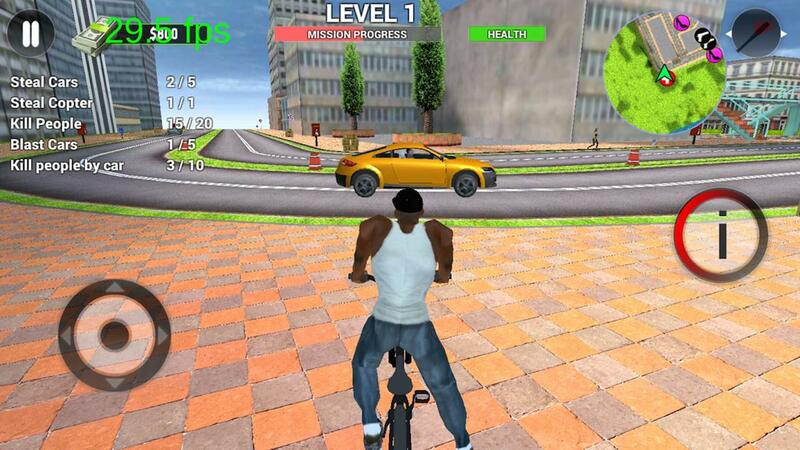 The games provide you with more than 190 high-performance bike and cars in different levels. The game provides you with different models cars like the Porsche 911 GT3 RS, Bugatti 16.4 Grand Sports Vitesse, Lamborghini Veneno, Ferrari LaFerrari, McLaren P1, Ducati Monster 1200 and much more. Select your racing track from the 40 high-speed race tracks such as French Guiana, Venice, Iceland, the Nevada Desert & other exciting locations. The games have other features like multiplayer mode, high-end customization, and A heart-thumping mix music. The 300+ million people downloaded this game and rated it with 4.5 stars. San Andreas is one of the most famous gangster game ever created and give you the freedom to rule the city in your way. In this, you have to complete the different mission given to you and become the most powerful gangster in the town. The game provides you a bus, car, plane, helicopter and much more different things to complete your mission. You can download this game from playstore for free. Over 10 million users downloaded this game and rated 3.8 stars.